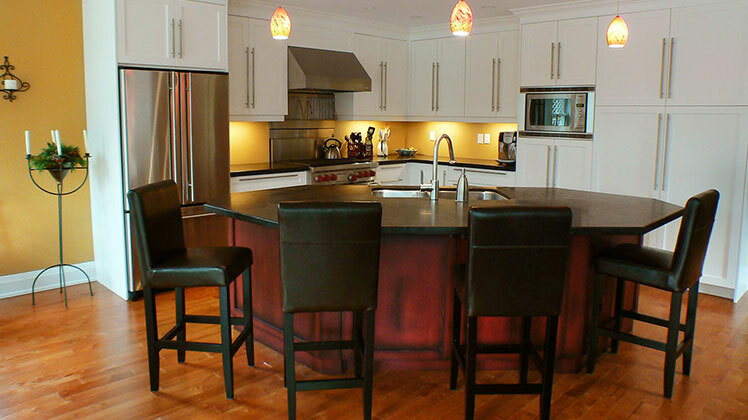 Quality craftsmanship and exceptional service will make your home renovation everything you imagined and more. Comprehensive industrial, commercial, and institutional construction services for diverse properties and industries. 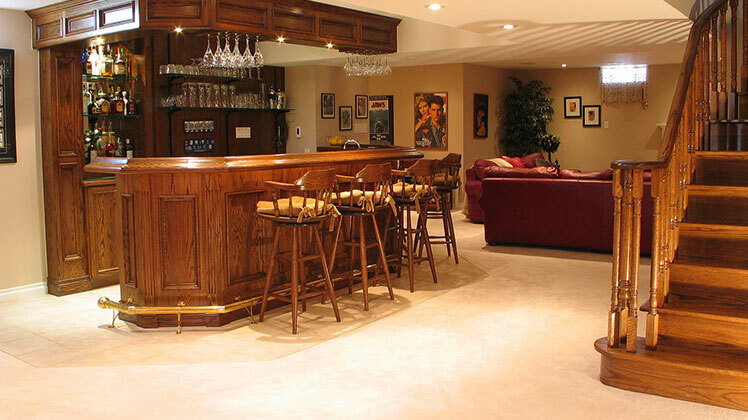 For work or play, make the most of your home's living space with a finished basement for everyone to enjoy. 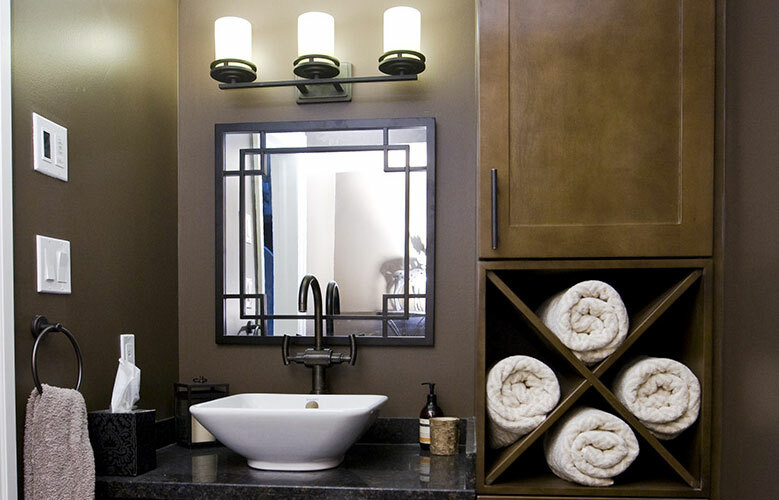 Modernized bathrooms add value to your home and can create a spa-like oasis with beautiful fixtures and features. Kitchens are heart of most homes. 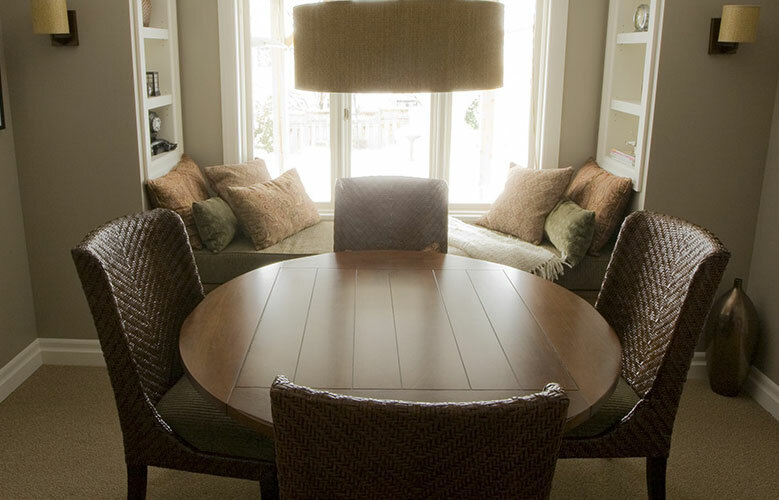 Sandgate can help you make yours as beautiful as it is functional. and you could enjoy a dinner on us! From Concept to Completion with Sandgate Construction Inc.
Sandgate Construction is your ally in all types of renovations and additions. We will work with you to take your ideas and plans and realize your goals. 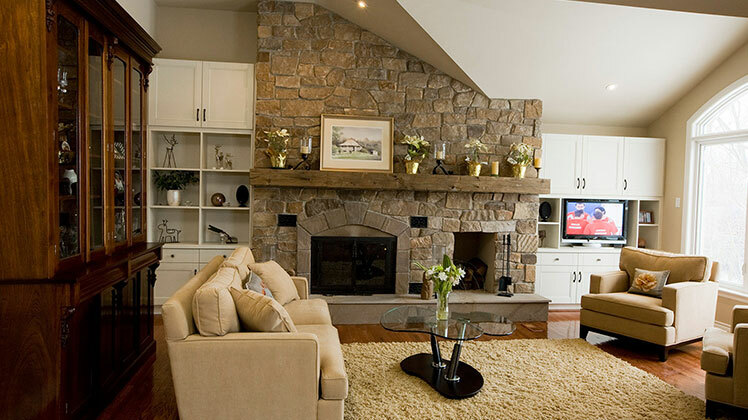 In residential renovations and additions, Sandgate simplifies the process for you by handling all aspects of project management, design, décor, and construction. 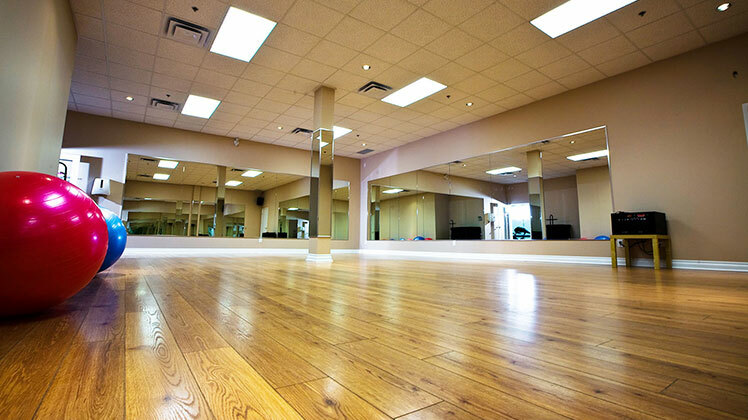 We’ll assess your space and listen to you so that we understand your goals and your vision. We expand on your ideas to ensure your space is used effectively, and we help you through every step of the decision making process. We help you choose the right combination of paint colours and tile, and we’ll go with you to our vendors to help you choose larger elements such as stone, flooring, and more. Throughout your renovation, we communicate with you to ensure you understand what is happening and when. We also treat your home with the respect it deserves throughout the project. 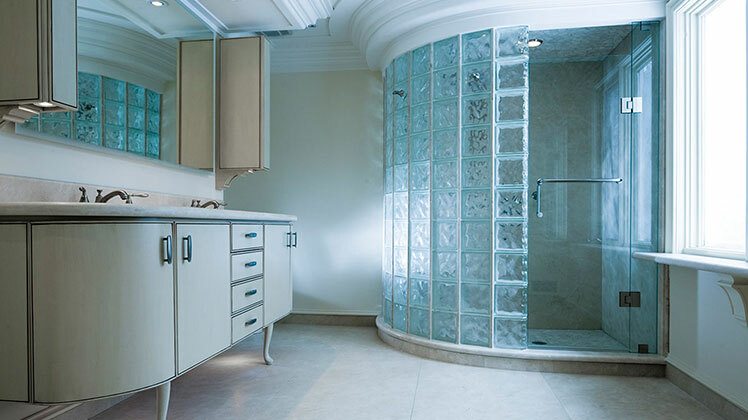 Let us help you create your dream home, whether that means a gourmet kitchen, a spa-like bathroom, a family-friendly finished basement, or a home that is safe and accessible for all. From offices and retail to government, healthcare, and manufacturing, Sandgate has the commercial construction experience you need for design-build, additions, renovations, and other property improvements. We are a preferred contractor for many organizations. Find out how we will manage your project from start to finish according to your requirements. 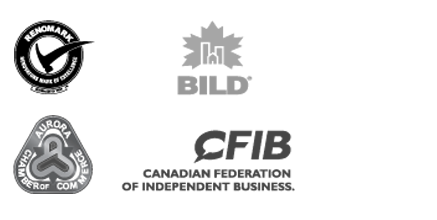 Sandgate is a certified RenoMark Renovator and a member of BILD (Building Industry and Land Development Association).